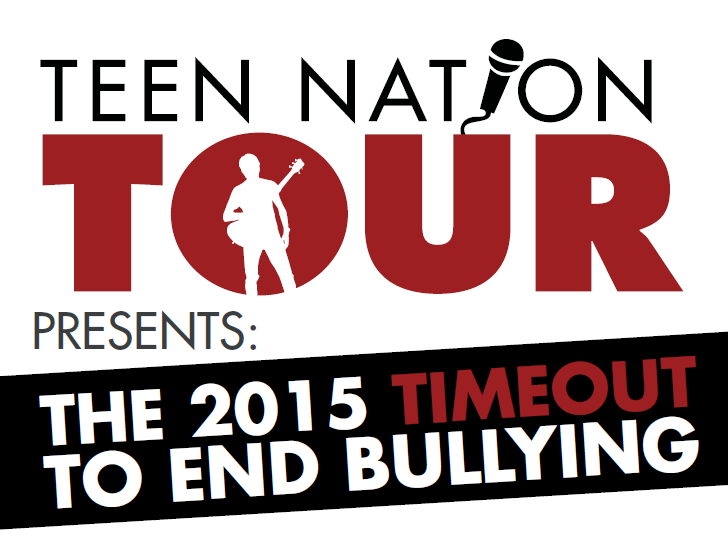 You are here: Home / Celebrity Events / Popular Anti-Bullying ‘Teen Nation Tour’ Set To Hit Road Again In 2015! « Wait! Who Is Special Guest Starring In An Upcoming Episode Of ‘Jessie’? Find Out Here!